About Us - Trees On the Move Inc.
History of Trees On The Move Inc. 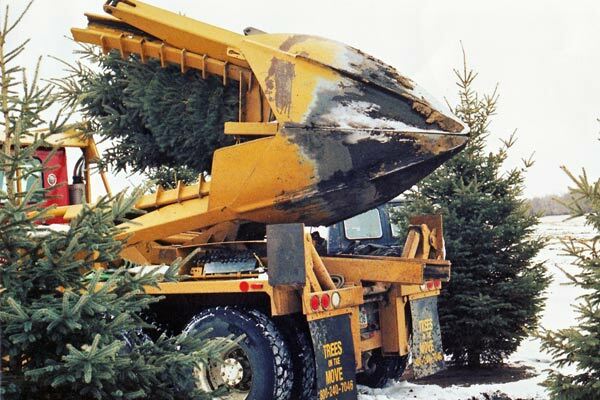 The company got its start when Clyde Reilly purchased a Vermeer 44 Tree Spade. Today, two of Clyde’s sons manage the company. 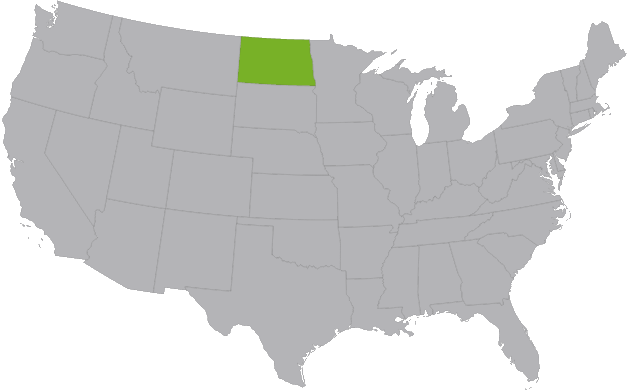 We have been transplanting trees since 1977, and our company developed pod trailers over 30 years ago. 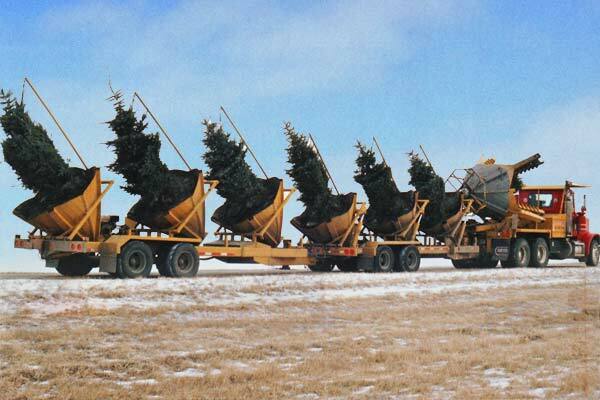 Now, the trailers are widely used for transplanting large trees throughout our industry. Trees On The Move Inc. plans to dispel the myths about transplanting large trees. Most horticulturalists, nurserymen, gardeners, and others will recommend transplanting of trees in the spring. That advice makes sense if you only have a shovel to work with. Utilizing large mechanical tree transplanters, we dig up the tree without disturbing a large portion of the root-ball. 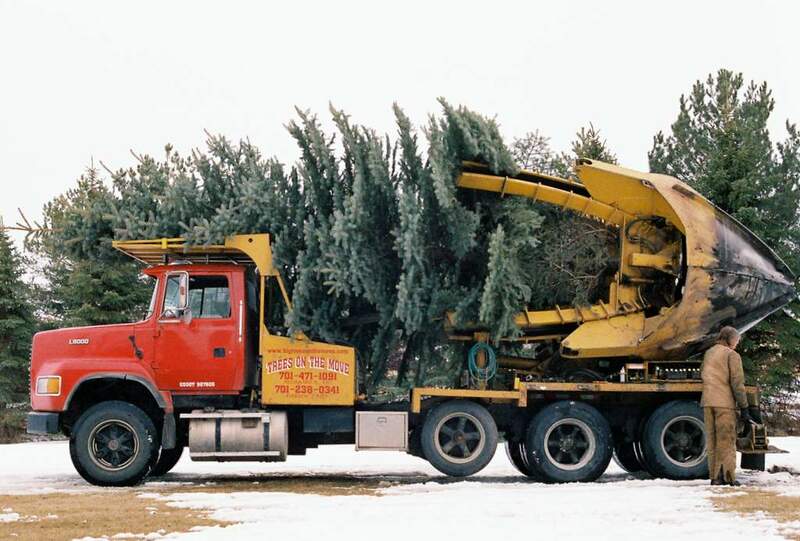 Following several years of wintertime tree moving with great success, we are now convinced winter is a good time for transplanting trees of all varieties, even in the northern United States. At Trees on the Move, we have trees available for you. 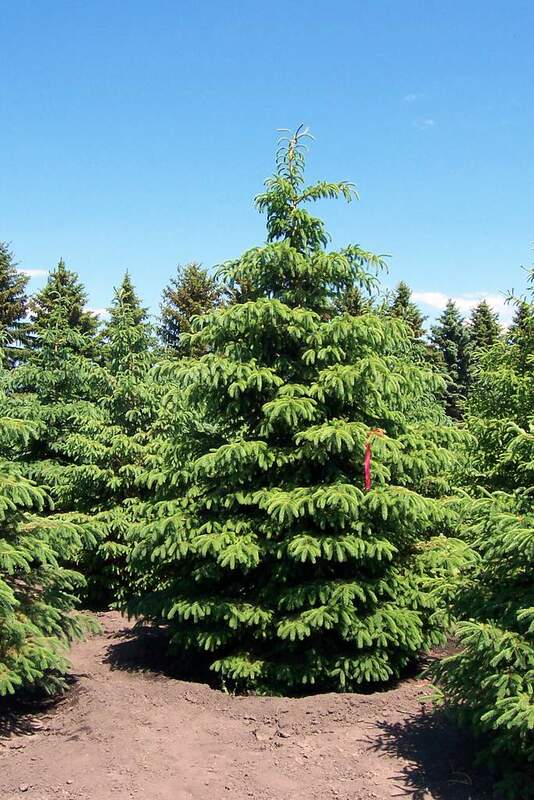 You can select trees from our own tree farm, or if we do not have what you want, we will find it for you. Everyone enjoys the beauty of trees, and it would be great if they never had to be moved, but sometimes they get in the way of progress for municipalities and businesses. You might buy or build a new home and would love to have mature trees as part of your landscape. 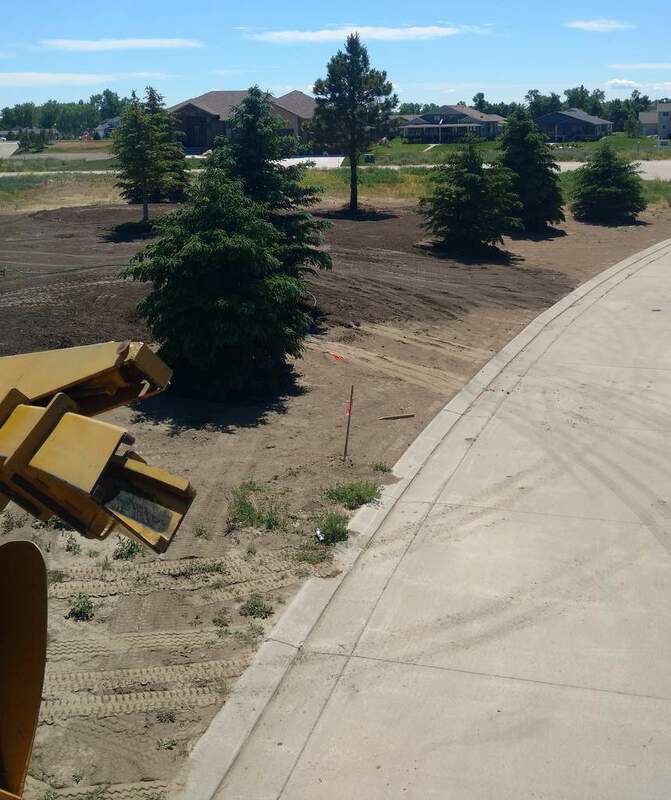 Whatever the reason may be, Trees on the Move is available to provide experienced, friendly and prompt tree transplanting services for large, medium and small trees.